1500.00 sqft. - 2442.00 sqft. 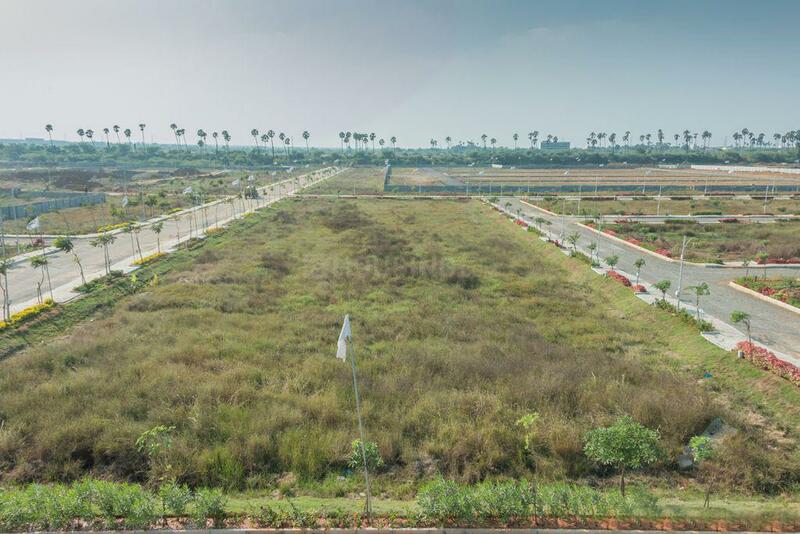 Casagrand Builder Private Limited offers beautiful residential plots located in Thandalam, Tamil Nadu. 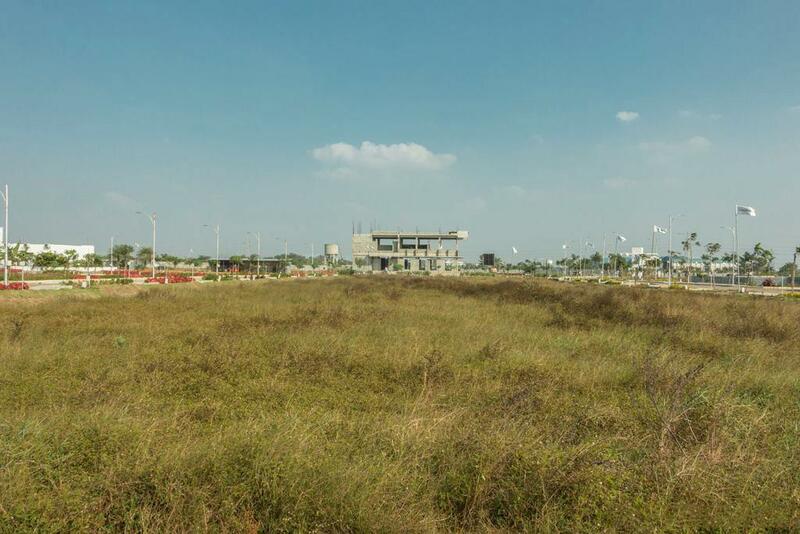 Situated amidst lush green avenue plantation, Casagrand Uptown comes in plots of sizes ranging from 1,500 square foot to 2,400 square foot. 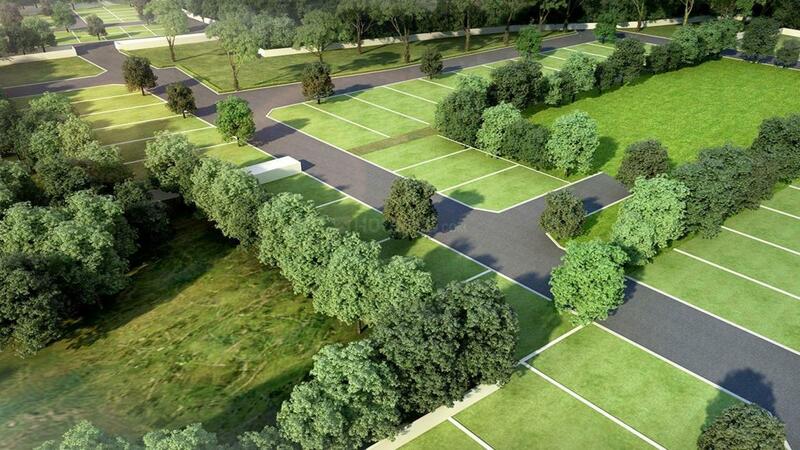 A wide range of top-notch amenities is set to come up that promise an upbeat lifestyle for all ages such as walking area, jogging area, seating area, outdoor kids play area and landscaped garden. 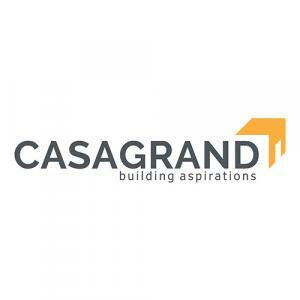 Casagrand Uptown ensures a serene and pollution-free environment to ensure a healthy lifestyle. Several hospitals, schools, colleges, bank branches and shopping centres are located in the vicinity of the project location.